Dr. Larry N. White, D.V.M. 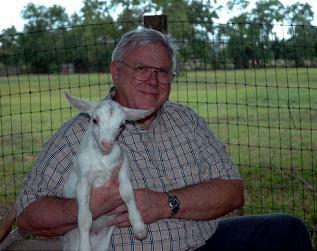 As a child growing up in Texas City, Texas, Dr. White always had a love for animals and reptiles. He attended college and veterinary medical school at Texas A&M University, graduating in 1972. He returned to his home town and went to work at a small animal practice there. Before long, he was hired by a doctor who owned a very busy practice in east Houston where he gained a lot of valuable experience. Dr. White's dream was to have his own practice, and in the spring of 1977 that dream was realized when he opened Briarcrest Veterinary Clinic in West Houston. 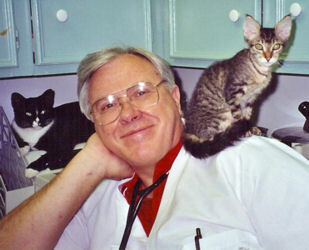 Dr. White is known for his kindness and compassion for both people and their pets. He treats a variety of animals including dogs, cats, birds, reptiles, small mammals, and wildlife. He has a special interest in reptiles, of which he has his own collection. He also donates his time and expertise to many non-profit organizations. Dr. Annelise Nicoletti grew up just down the road in Katy, TX and knew she wanted to be a vet at a very early age. Her love of animals of all kinds was undeniable and as early as preschool she knew that she wanted to be a veterinarian. After years in FFA raising farm animals she started her path to vet school with an intended emphasis on farm animals. Nacogdoches soon called and she headed to Stephen F Austin. 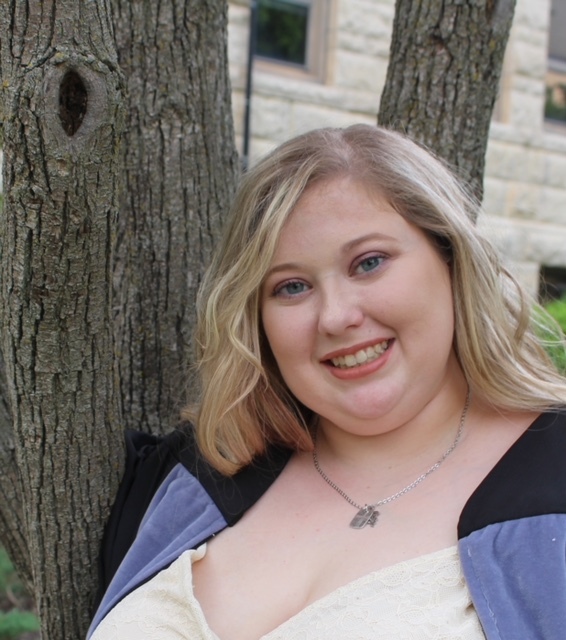 After graduating with her BS she was soon headed even further north to attend Kansas State University for veterinary school. At K-State she learned that she loved companion animals and exotics more than farm animals. With that love of exotics, she would soon cross paths with Dr. Larry White and started at Briarcrest Veterinary Clinic in 2018. She has always showed an interest in shelter medicine and rescue work and has been volunteering with rescues in various leadership and foster roles over the last 7 years. Dr. Nicoletti has several adopted fur babies of her own, as well as a snake and a tortoise. When not at work, she enjoys spending time with her family and pets, donating her time to non-profit organizations, traveling, and scuba diving.